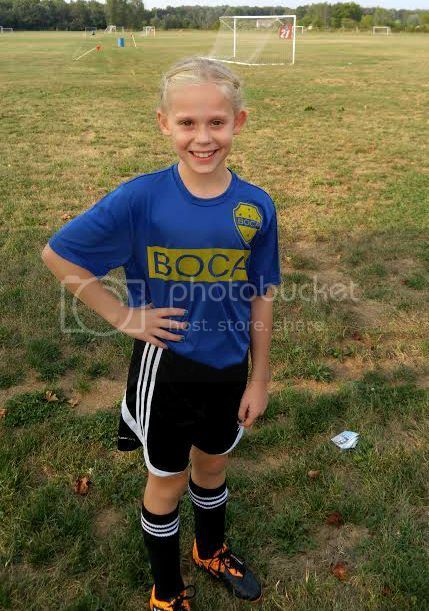 From first day of school, to soccer practice, to picture day…. Keep you kids looking fresh for all of their activities this fall with an even MORE effective cleaning solution, hitting retailers’ shelves nationwide! My daughter is active in traveling soccer and we have to wash her uniforms a couple times a week to make sure they are clean for the next game. It is truly amazing, she has a yellow jersey as well as a blue jersey, the yellow one sometimes is just covers in stains from mud splattered rainy days to grass stains from getting taken out. 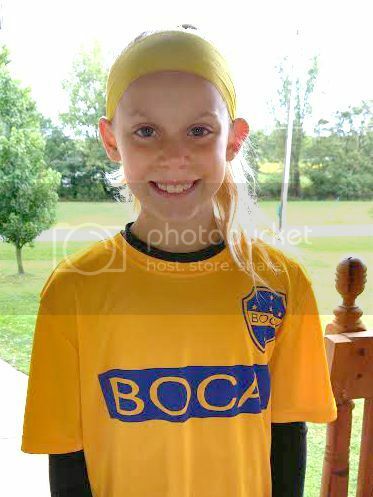 Just last night she had a game and had to wear her yellow jersey. 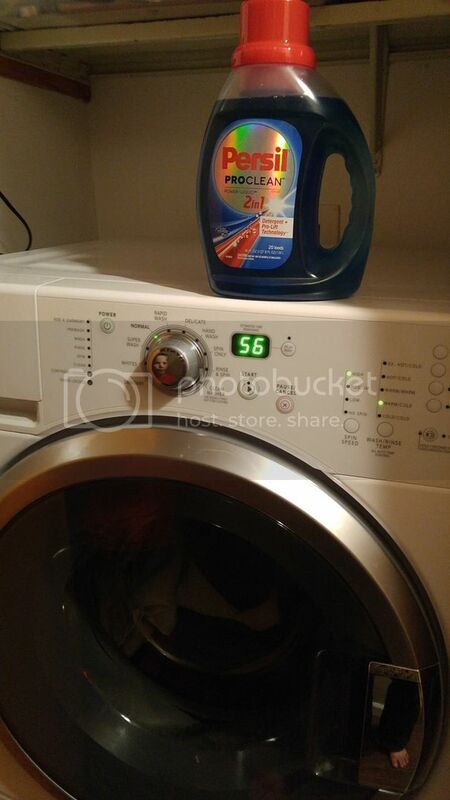 No need to pre-treat, I just threw the soccer gear in the washer and set the delay to start overnight. This morning it was done, by the time I got up and the clothes were clean and smelled great! It has powerful stain-fighters, exceptional whitening and amazing freshness are unbeatable. The scent is a nice clean, crops scent that is not overpowering at all. It makes the stinkiest clothes smell great! The popular and much beloved laundry detergent brand Persil® -- which originated in Europe-- is finally in the US! ConsumerReports.org just rated Persil ProClean Power-Liquid 2in1 “the best detergent they have ever tested”, ranking it 1st in their recently released results, and relegating Tide, which has held the top spot for years, to 2nd place. 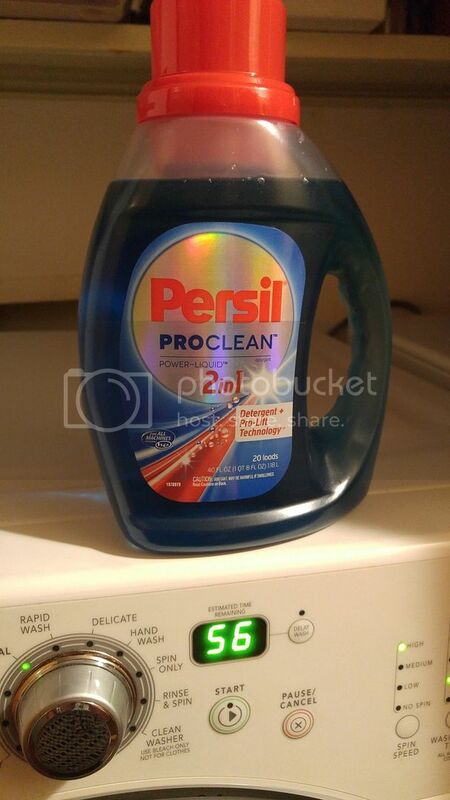 Save some money with this $2.00 off (1) Persil Proclean™ Laundry Detergent coupon! Visit www.PersilProClean.com for more information on all their products.